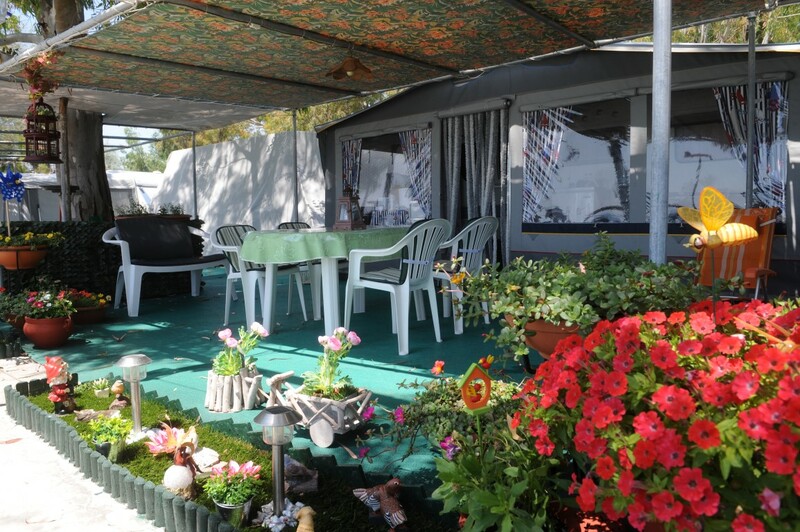 In these specially designed areas of camping, caravan and campers. 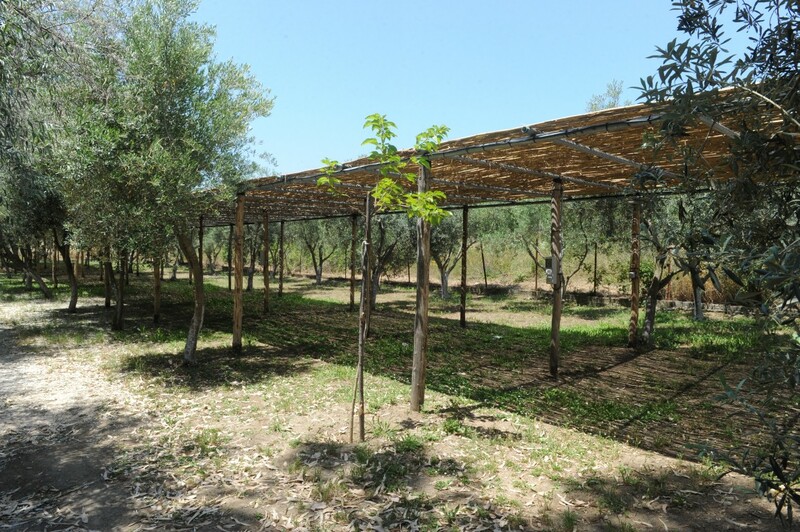 All sites offer natural and artificial shade from trees and man made canopy’s. There is electricity supply every caravan/camper. 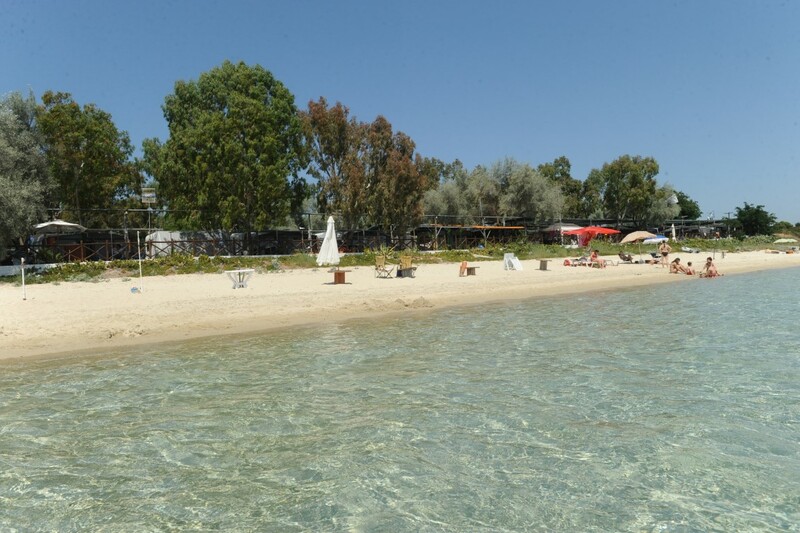 Closeby you will find 2 WC and bathing facilities and 2 kitchen cleaning and clothing cleaning facilities. Additionally there is 24-hour hot water supply. 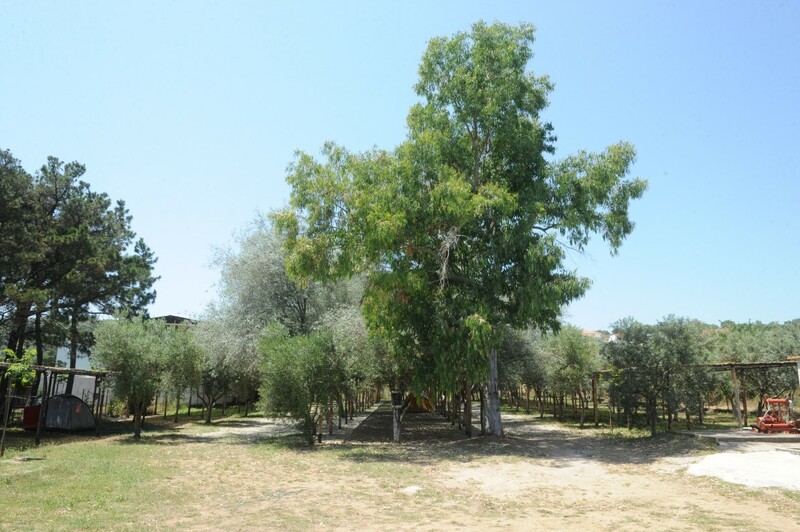 modern places for caravans and tents surrounded by eucalyptus, olive trees and pine trees, all covered with natural or artificial sun protection.